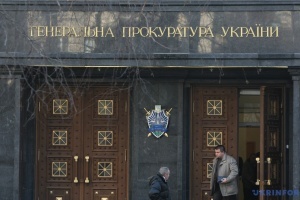 Ukraine's Prosecutor General's Office (PGO) has completed the investigation against former Ukrgasbank managers, PGO spokesman Andriy Lysenko has reported on his Facebook page. "The pre-trial investigation in criminal proceedings against a former deputy board chairman of Ukrgasbank and a former deputy director of the Kyiv regional directorate of Ukrgasbank has been completed," he wrote. 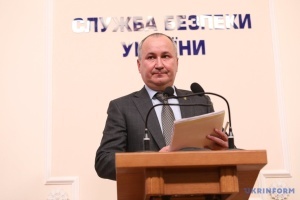 According to Lysenko, the pre-trial investigation proved the criminal activity of former bank managers aimed at organizing the misappropriation of someone else's property in collusion with a group of individuals by providing UAH 100 million in credit funds to a controlled fictitious company without the purpose of their return, which caused large-scale financial damage to Ukrgasbank. 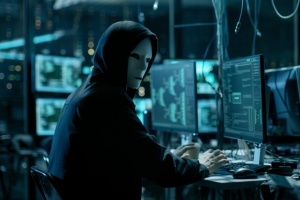 At present, the parties to the criminal proceedings have been notified of the completion of the pre-trial investigation and were granted the right of access to pre-trial investigation materials. 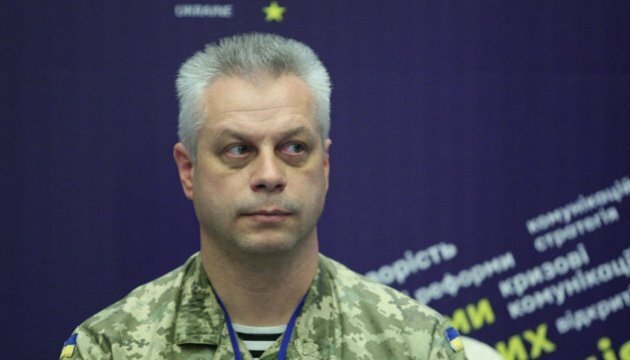 Lysenko clarified that the investigation against co-perpetrators of crimes was ongoing.